Never bought tires online before? Welcome! We think you're going to love it. Read on to find out why you should buy tires online, how TireBuyer.com works, and if you even need new tires in the first place. 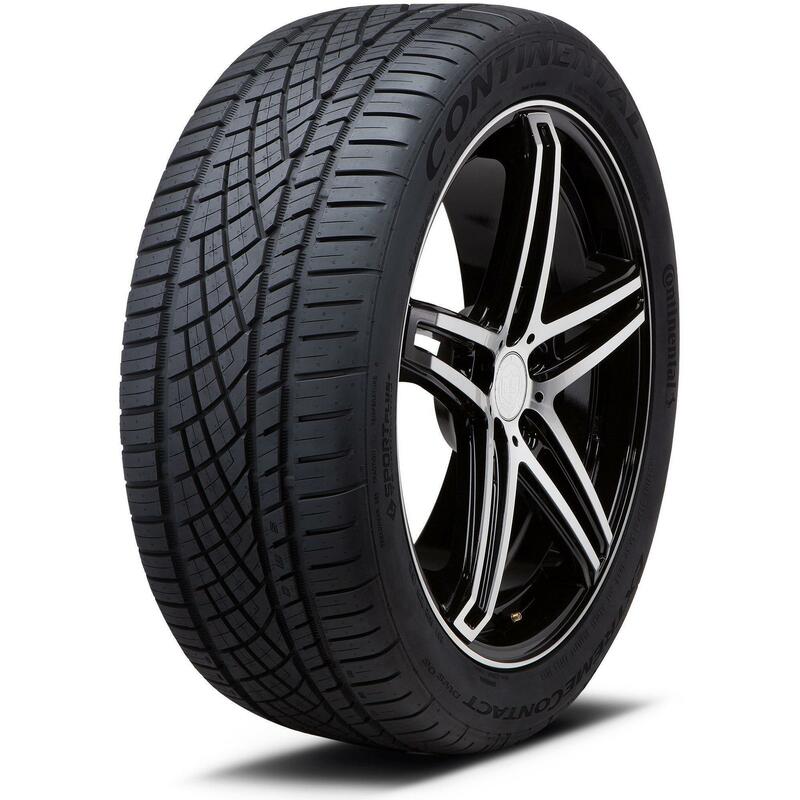 Why should I buy my new tires online from TireBuyer.com? When you shop TireBuyer.com, you can choose from a massive selection — we have millions of tires and rims in stock. And with more than 115 warehouses across the country and our own fleet of delivery trucks, we're bound to have exactly what you want, and we can get it to you fast — usually in just one or two days. Shopping is easy with TireBuyer — really. Shop any time you like, 24/7. Shop in your pajamas, if you like! Tell us about your vehicle, and we'll only show you tires that are a perfect fit. Then we'll deliver your tires right to a local TireBuyer installer you trust. Then just drive to the tire shop, and they'll install the tires on your car. Easy, fast, done! We're tire and wheel experts, so we give you all the information you need to find the very best tires for your vehicle and your budget. We offer general information about tires and wheels — for example, how to measure tire tread depth or how to read the numbers and letters on a tire sidewall — as well as detailed product information for the tires and wheels we sell. If you want more help making the right decision, you can always talk with one of our knowledgeable wheel and tire specialists — just call (866) 961-8668 (toll-free). Find out what other customers have to say about those tires you're considering, before you buy them. Our site offers thousands of customer reviews, so it's even easier to choose the tires that are right for you. You can also read reviews for the TireBuyer installers in your area, so you can be sure you choose the best one. Because of our volume and the number of warehouses we have across the country, we can offer very competitive prices on tires and wheels, plus fast, free delivery on all orders deliverd to a TireBuyer installer. OK, I'm ready to buy tires online. How does TireBuyer.com work? 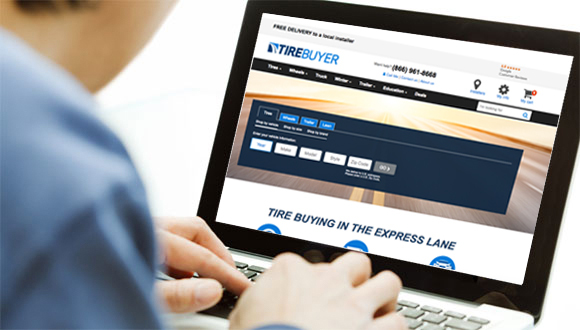 The easiest way to shop for tires on TireBuyer.com is to use the “Shop by vehicle” option. Simply tell us your vehicle's make, model, and trim level, and we'll show you only the tires that fit. If you know your vehicle's tire size, you can also shop by tire size. 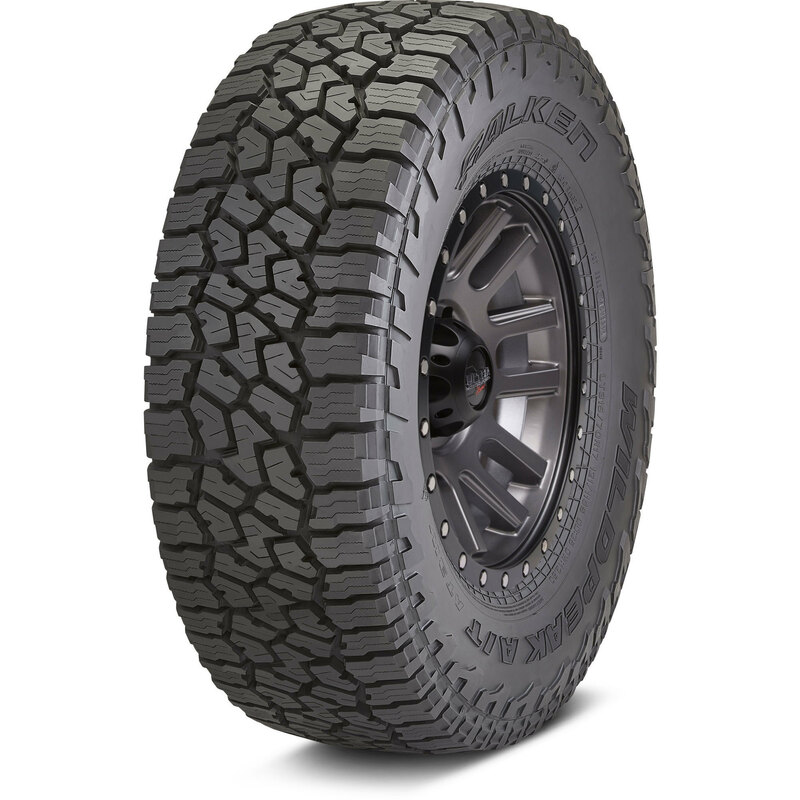 How do I know what kind of tires to get? Once you've found the tires you want, just add them to your cart and check out. You'll notice our competitive prices and free delivery to an installer. We are required to charge sales tax since we have warehouses in almost every state — but we more than make up for the taxes with great prices and free delivery options. The easiest way to have your new tires installed is to choose a TireBuyer installer in your area (we have nearly 9,000 nationwide). We've done the research for you, so you can trust that our installer partners are the best in your area. During checkout, we'll show you the installers near you. You can check locations, read customer reviews, compare installation pricing, and see the services and amenities each shop offers (for example, oil changes and free Wi-Fi). Once you've found the installer you want, select that installer and continue checking out. We'll deliver your tires right to your chosen installer — no need to worry about tires being delivered to your house! Then you just make an appointment, go to the shop, and have your tires installed. It couldn't be easier. Rather have your tires shipped to your home? Simply choose that option during checkout (shipping charges may apply). What if I'm not happy with my order, or if I need to make a return? Returns are easy with TireBuyer. If your order was originally delivered free to a TireBuyer installer, there's no shipping charge for returns. If your order was delivered outside of the TireBuyer installer network, our Customer Service team will send you a shipping label for your return (a small return shipping fee applies). Just use our online return form or give us a call at (866) 961-8668 to start the process. Items delivered to a TireBuyer installer: Most orders delivered to a TireBuyer installer can be returned free of charge for up to 45 days after delivery. The products must be at the installer's location for pick-up. Once we receive the products back, we will refund your purchase cost. A few exceptions apply — see our return policy for details. Items shipped to a home address or other location: We will accept returns within 30 days of shipment, as long as the products have not been mounted and driven on. Once we receive the products back in resale condition, we will refund your purchase cost. This sounds great — but I'm not even sure I need new tires yet. How do I tell for sure? Sometimes people wait until there's an obvious sign they need new tires, like completely bald treads or a flat tire. This isn't the best way to go — clearly we all want to avoid flat tires, and you can actually be ticketed in some states for having bald tires! So it really makes sense to pay attention to your tires. At least once a month, check your tire pressure and give your tires a good visual check while you're at it. A great time to do this is while you're getting gas. Look for uneven tread wear, missing chunks in the tread or sidewall, bulges, tires that appear to have low pressure, and anything else that looks out of the ordinary. After you do your visual tire check, check your tread depth. *Free delivery to a TireBuyer installer is available in the continental U.S. Shipping charges apply for orders to Alaska and Hawaii. In some locations, products in our nearest local warehouse are delivered free; shipping charges may apply for non-local items.